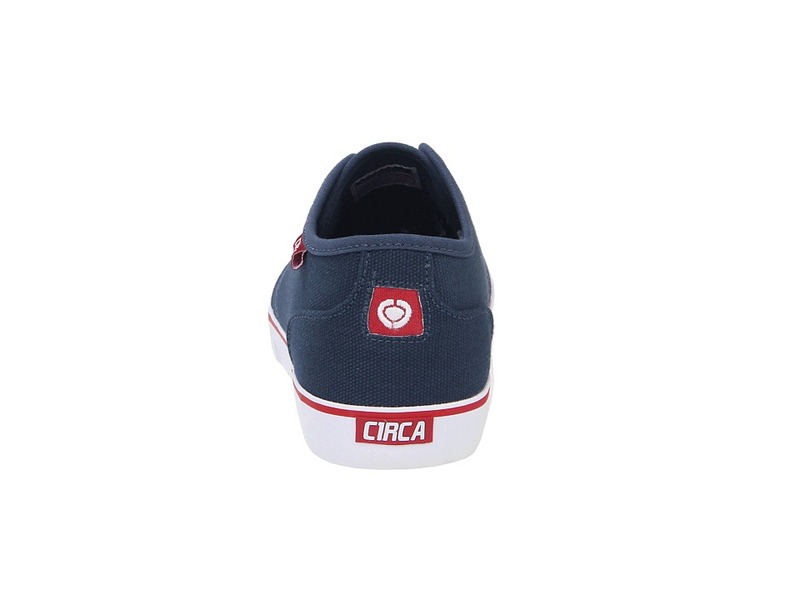 “I’m a Drifter and your a Filly!” C1RCA is making low profile skate shoes? I was confused too. But this is the way the skateboard industry has been moving for awhile, and C1RCA is certainly giving us some vegan options. 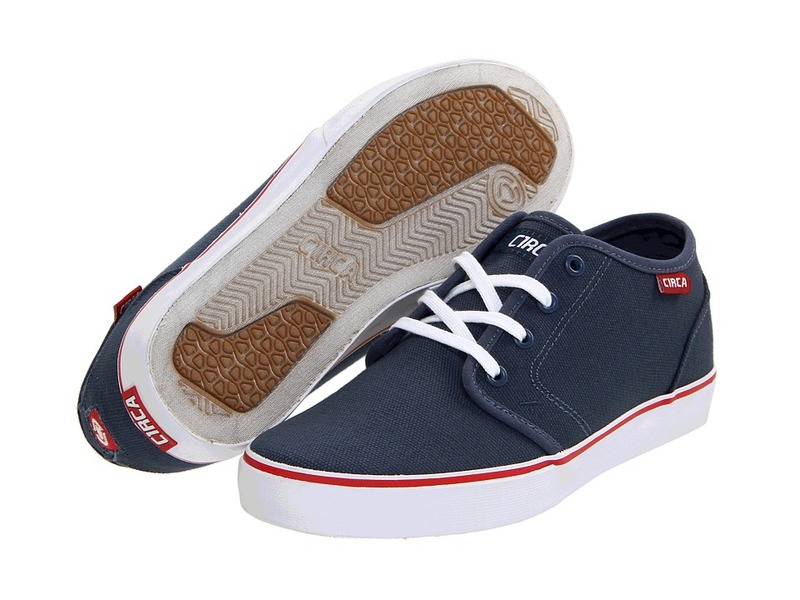 All Canvas upper, Vulcanized sole, minimal lacing. These have some elastic straps on the thin tongue so you don’t have to worry about it floating around. Navy blue and red details are a nice change from the Vegan-Goth (all black) stylings of many vegan skate shoes.